Show the world how beautiful you are! Guidance and a ready listening ear are here to help! 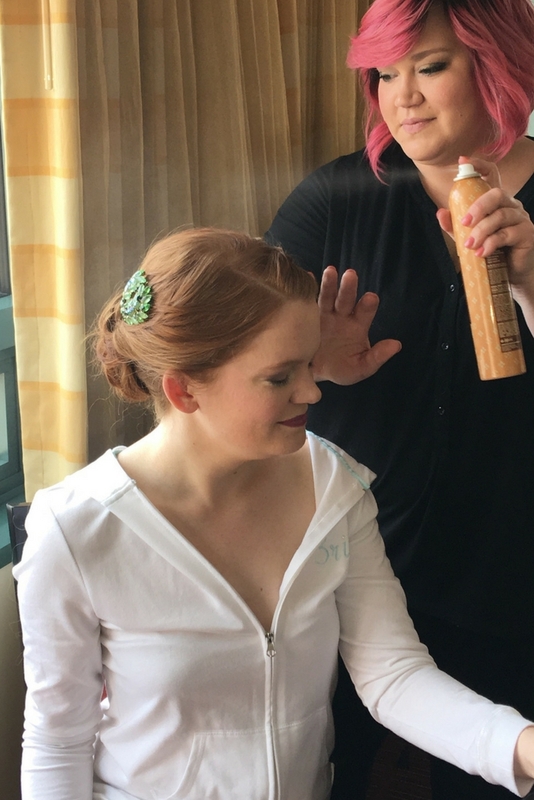 We offer hair and makeup on-site and in our studio in Catonsville, MD for just about any occasion you could imagine. But many of our clients fall into 3 main categories where we serve them most often. Don't hesitate to ask if you have a different kind of event! You want to be the best version of yourself for your important moment and create an experience that feels like you through and through. If diversity and finding ways to be show your existing beauty are your thing. When being authentically you is the focus, you know that feeling beautiful and comfortable in the skin you’re in is always your goal. If you want to feel beautiful, laugh, and enjoy your entire beauty process from start, then we got you! You’re looking for a quick Insta-Brow inspired look with tons of contour and a stenciled on brow. 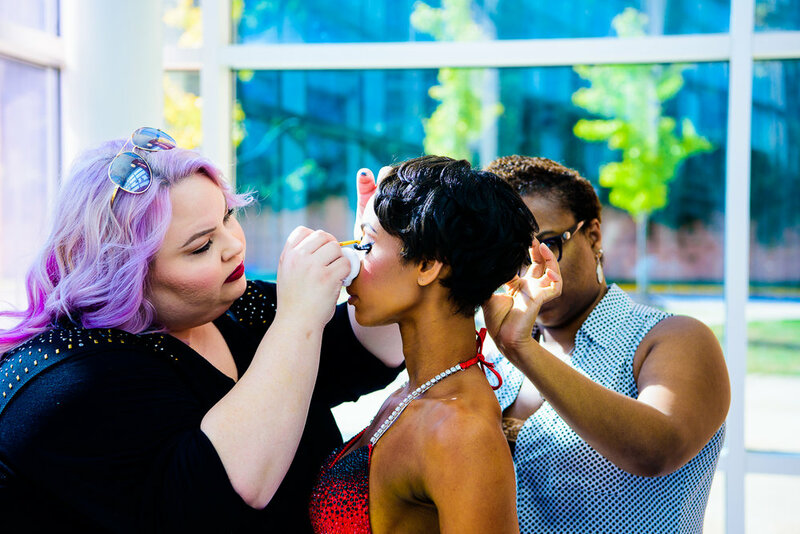 We put a lot of time and effort into learning our craft and creating beautiful looks that are timeless, balanced, and customized for you. Quality don’t come cheap! If you’re not comfortable with talk around things like equality and diverse standards of beauty then we are not the best fit for you. We believe in living our core values fully, so if any of them make you feel iffy, then I’d hate for you to be put off by our openness around them in our actions and verbiage. We believe strongly in 5 core values for our clients, as well as our approach to life. Here is our why and where everything begins and ends. Standing in your truth of who you are and want to become is a beautiful thing. To let the camera capture the emotions you're feeling in that moment is an amazing thing. We cater to all hair textures and skin tones so everyone can enjoy the process. Every color that makes up the rainbow of beauty is embraced and revered here. We celebrate the variety in how your image is seen, shown, and felt. We want to showcase what makes you a one of a kind and capture it for the world to see.